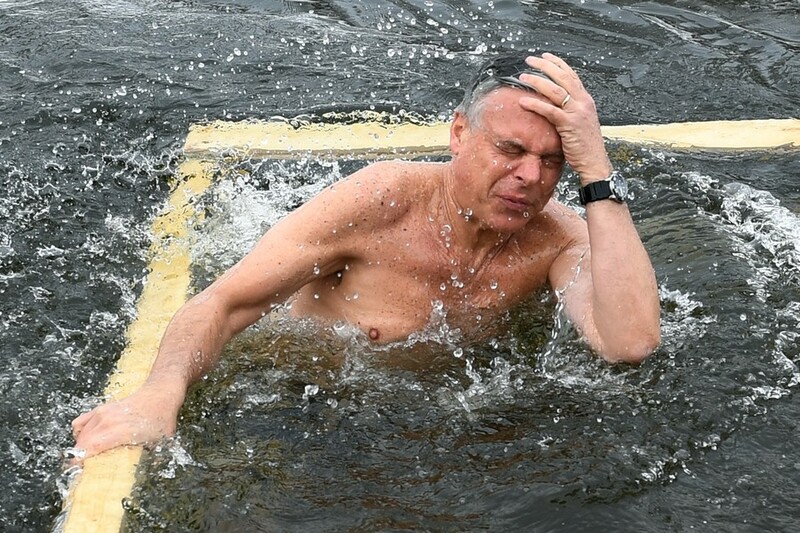 Frigid temperatures didn’t stop the US Ambassador to Russia Jon Huntsman from taking part in the Orthodox Epiphany bathing ritual, who bravely immersed in ice-cold waters of Istra River. Sporting a bathrobe and traditional Russian footwear, valenki, the US diplomat gathered his strength in front of reporters before taking a dip in freezing waters at the New Jerusalem Monastery outside Moscow. 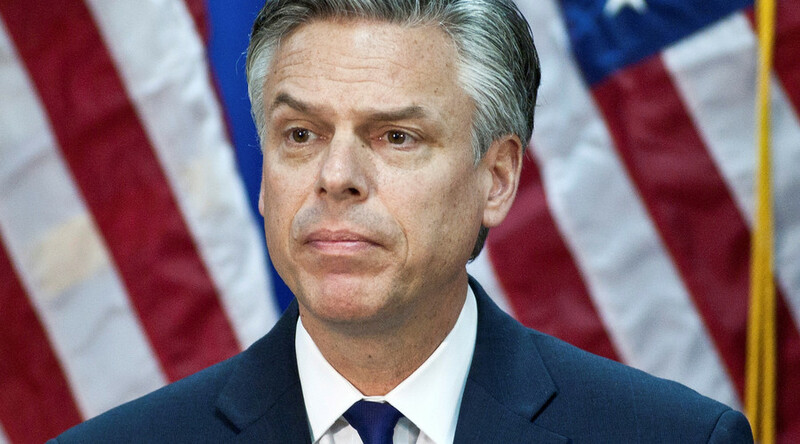 A team accompanying Hunstman cheered him on, as the ambassador performed a traditional triple plunge underwater in a ritual believed to wash sins away. 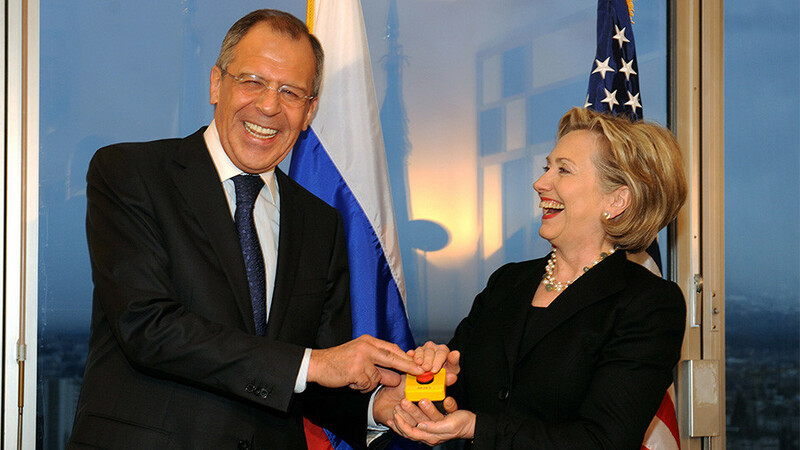 “Definitely an unforgettable experience,” Hunstman told reporters after he got out, greeted by his wife with a hot steaming tea and his bathrobe. 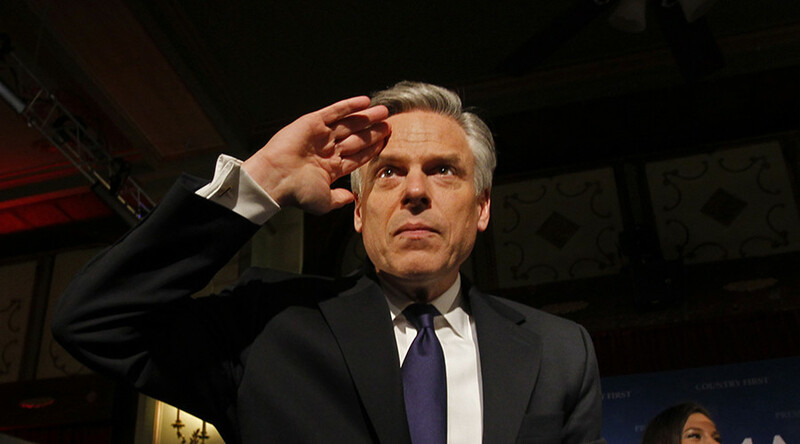 Huntsman said that he was inspired by watching YouTube videos of the ritual, and added that he hoped to achieve a better understanding of the Russian people through partaking in the custom. While it is the first one for Huntsman, the icy experience is nothing new to President Vladimir Putin, who celebrated the baptism of Jesus on Lake Seliger, north of the capital. Russian Orthodox believers commemorate the feast of Epiphany on the night of January 19, bathing in lakes and rivers, though the tradition is thought to pre-date Christianity.